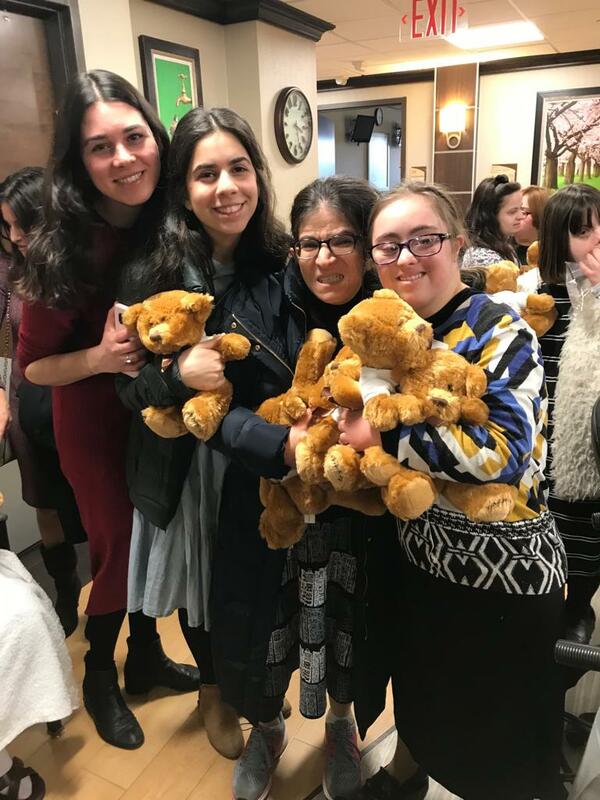 What a beautiful way to celebrate the season of light and giving! 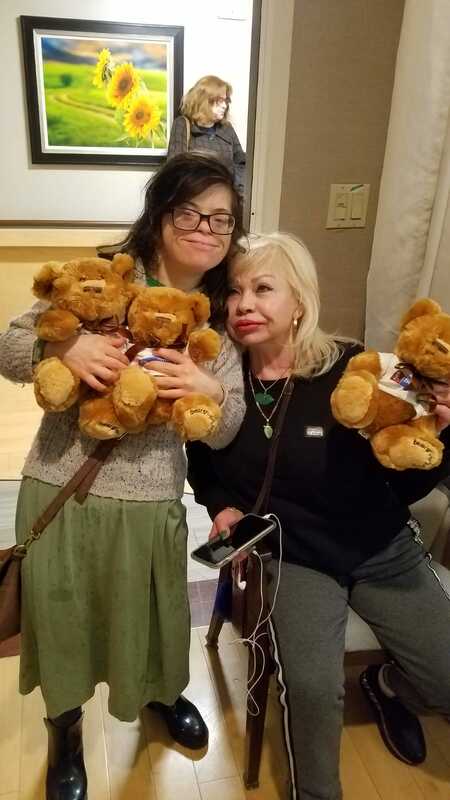 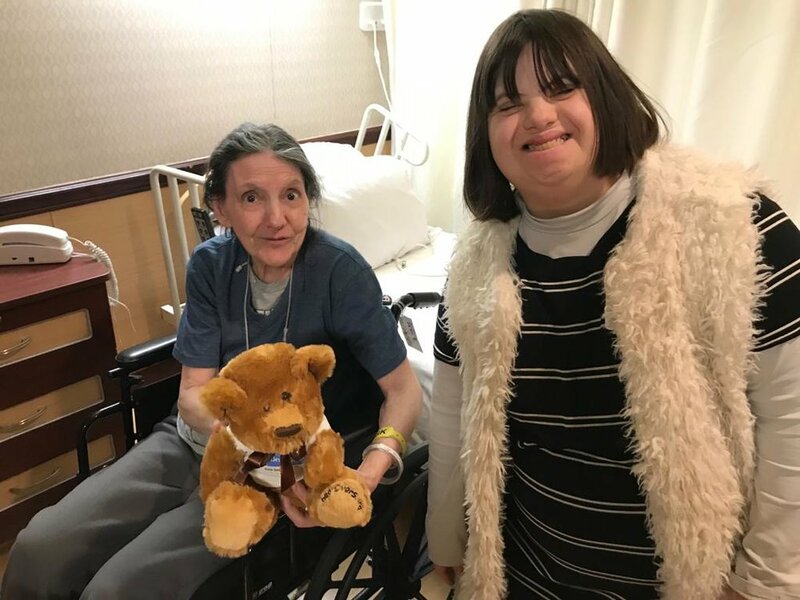 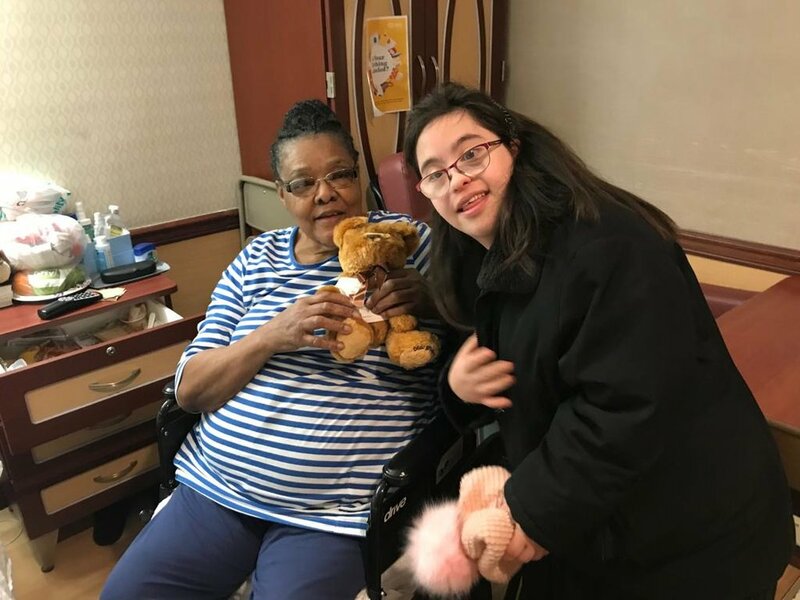 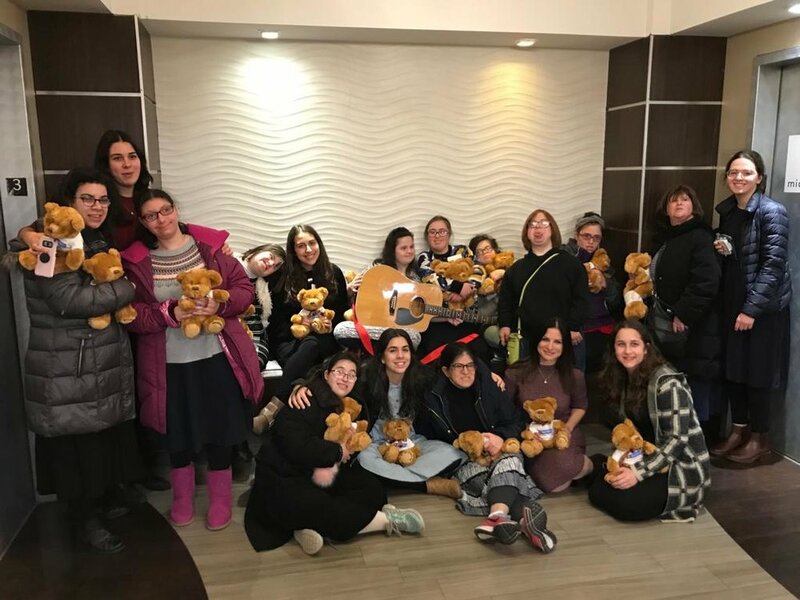 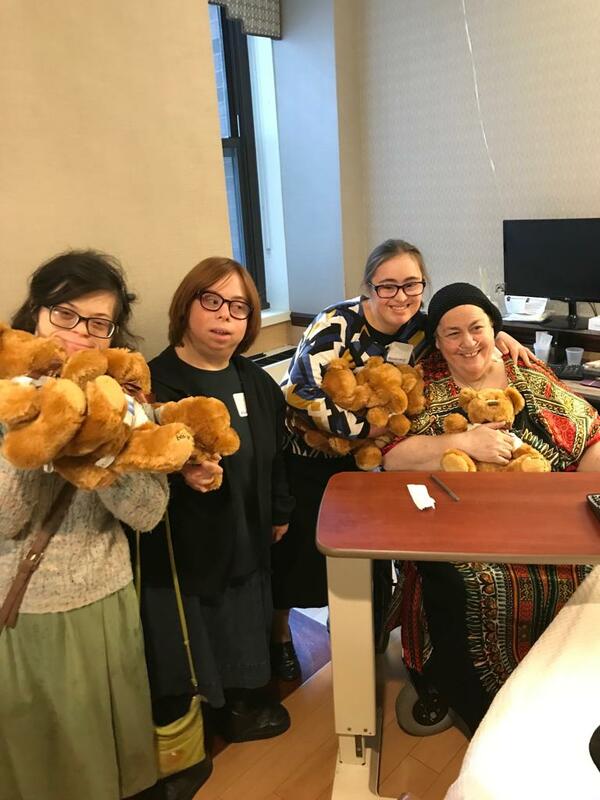 Dr. Abrah Sprung joined a wonderful group of girls from the Friendship Circle of Brooklyn to hand deliver teddy bears to the residents of Boro Park Senior Center as part of our Empowerment Program. 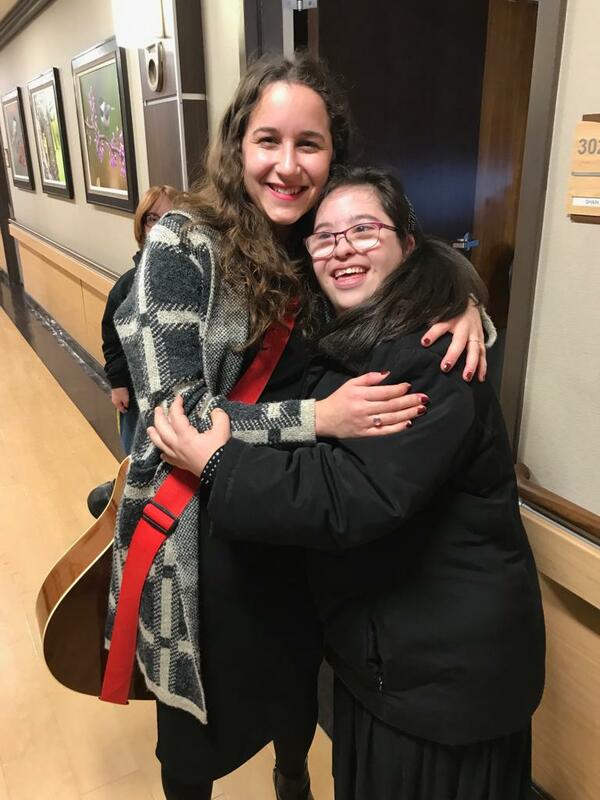 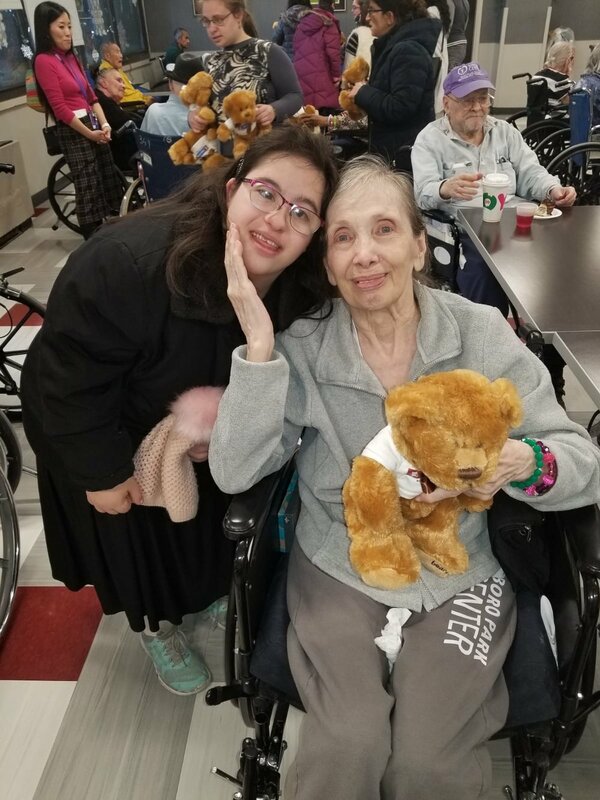 Along with music, singing and socializing, it was a very enjoyable and meaningful visit for everyone as you can see from these lovely photos!